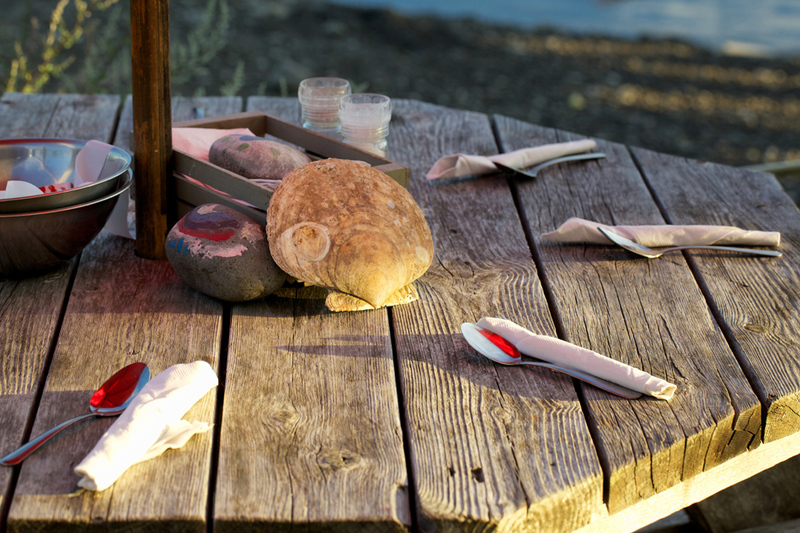 The Slipway is a transcendental lobster shack serving the freshest, locally-sourced seafood on the dock. 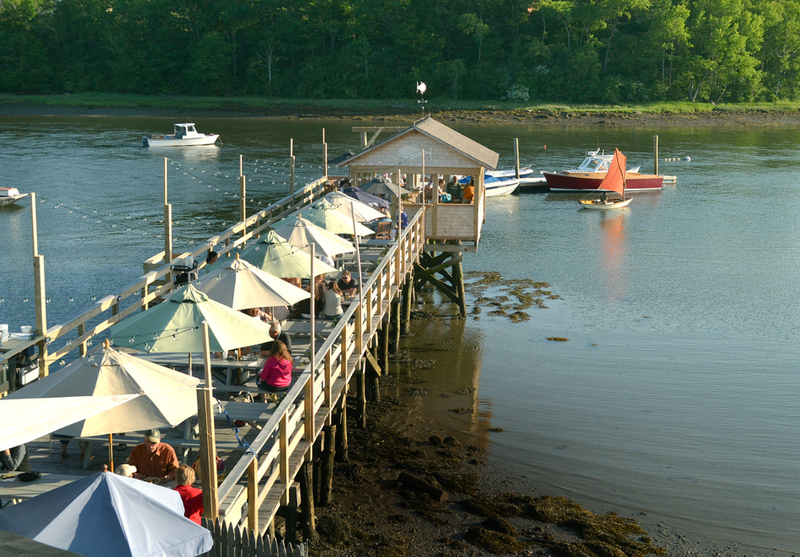 Our unique location is the stuff of postcards and dreams of summertime in New England. Find us on the water in Thomaston, 10 minutes south of Rockland, or 13 miles up the St. George River from Port Clyde. Arrive by boat and tie up on our float. 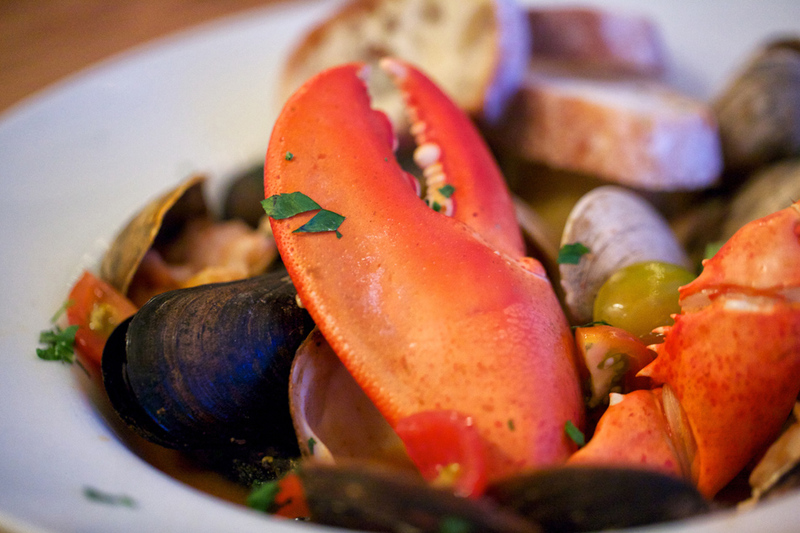 Lunch and dinner are prepared daily in our scratch-kitchen using the freshest produce, seafood and meat that our local area has to offer. In addition to our regular menus we have daily lunch and dinner specials and home-made pies by Mom. We accept reservations for the inside dining room and screened porch. Dock-side dining and deck bar seating is on a first-come, first-serve basis. We have become a favorite for rehearsal dinners and special occasions. The Slipway can accommodate over 200 guests on both the the pier and deck bar and inside.